Rajinder Rana is congress MLA from Sujanpur Seat. He is also known as 'Giant Killer'. Congress Party lost in Himachal Pradesh election 2017 but one man became highlight in all TV channels and Newspapers. He was none other than Rajinder Rana. Rana defeated CM candidate of Bhartiya Janta Party Prem kumar Dhumal. Very few People know it that Prem kumar Dhumal is also political Guru of Rajinder Rana. Rajinder Rana Started his political as member of Bhartiya Janta Party. He was very loyal person of Former chief minister and BJP leader Prem Kumar Dhumal. 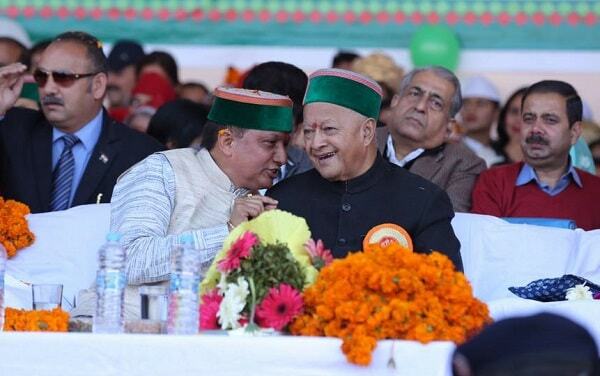 He worked for Himachal Pradesh BJP between 2003-2009 but in 2009 he left party. In year. In 2017 he was against his mentor PK Dhumal and he won against big giant of BJP. So he become 'Giant Killer' of Himachal Pradesh Politics. Rajinder Rana MLA of Sujanpur constituency is son of Late. Sh. SukhRam Rana and Smt. Roshni Devi. His wife's name is smt. Anita Rana. Anita Rana was also contestant from Sujanpur seat in by-poll elections but lost against BJP's Narinder Thakur. Rajinder Rana started his political career with Bhartiya Janta Party. He was close to former CM Prem kumar Dhumal. He served BJP from year 2003 to 2009. He was most loyalist person to Prem kumar Dhumal. In all his rallies and events all arrangements done by Rajinder but in year BJP denied to give him ticket from Sujanpur seat in year 2009. He contested from Sujanpur seat in year 2012 as independent candidate and won by a big margin of over 14000 votes. He supported Congress party and left his seat in year 2014 and was defeated in Loksabha elections against Anurag Thakur, whereas his wife Anita Rana lost in Bypoll elections. 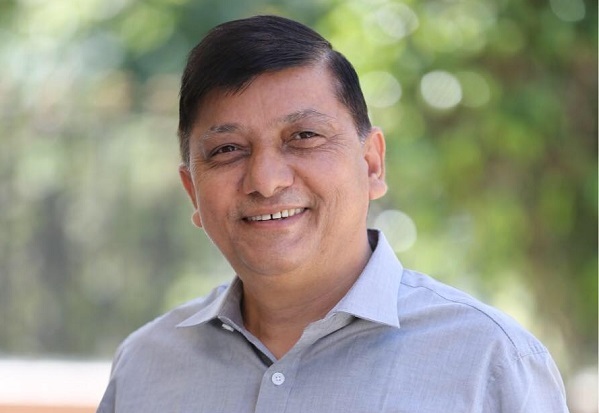 But this wasn't it, Rajinder Rana bounced back and defeated big giant Prem Kumar Dhumal CM candidate of Bhartiya Janta Party in Himachal Pradesh elections in 2017 with a margin of around 1919 votes. He became hero in congress as well in all media. - Rajinder Rana was member of BJP till 2009. - He still consider Prem Kumar Dhumal as his political guru and mentor. - Rajinder Rana won his election as independent Candidate with a margin of around 14000 votes. - Rajinder Rana did something extraordinary thing when he defeated CM Candidate of other party and unfortunately his mentor and political Guru. - Rajinder Rana got defeated in Loksabha elections against Anurag Thakur of BJP, and his wife also lost by poll elections from sujanpur seat.